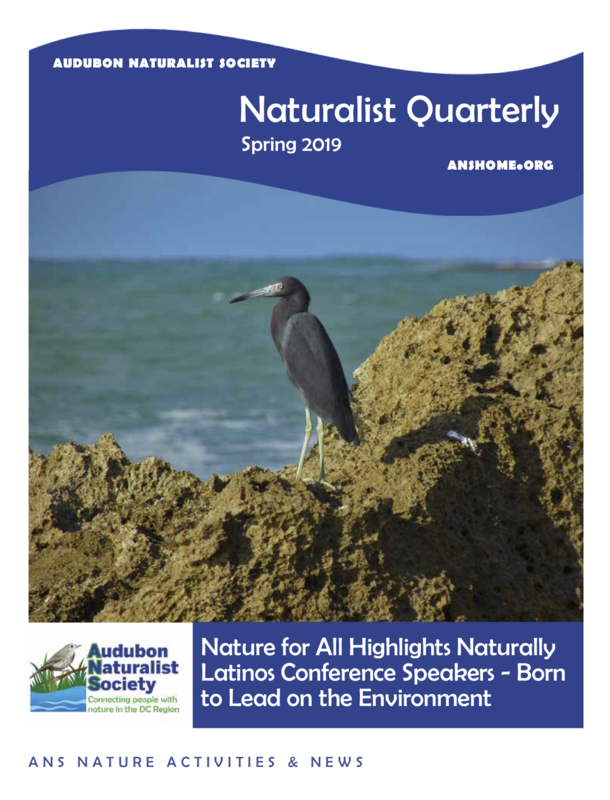 On March 27, 2019, Audubon Naturalist Society will host the second Naturally Latinos Conference at Woodend Sanctuary. FInd out about this year's speakers and topics, and plan to attend to learn from and network with these environmental thought leaders. 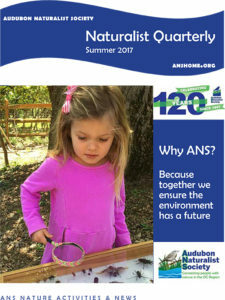 Find out how ANS is expanding its conservation resources to deal with the effects of climate change. 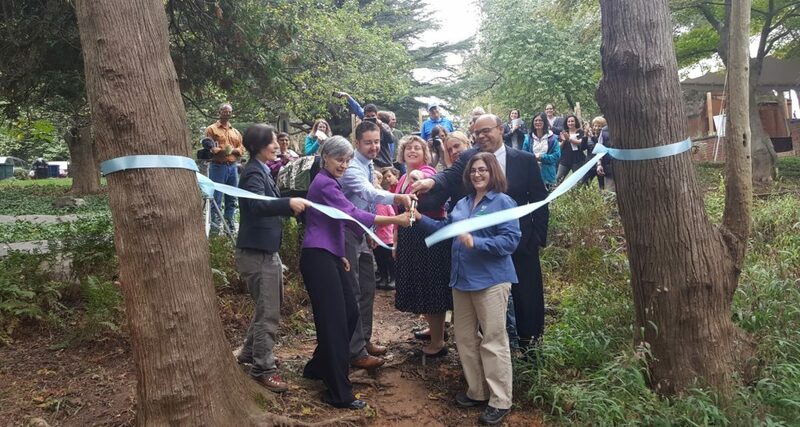 Plus, learn how you can be part of the ongoing effort to champion our forests by working to protect Maryland's Forest Conservation Act. 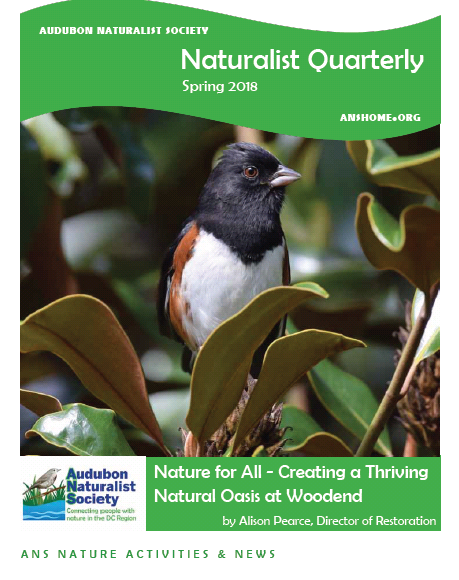 Reach an influential audience while supporting conservation and environmental education throughout the D.C. region! 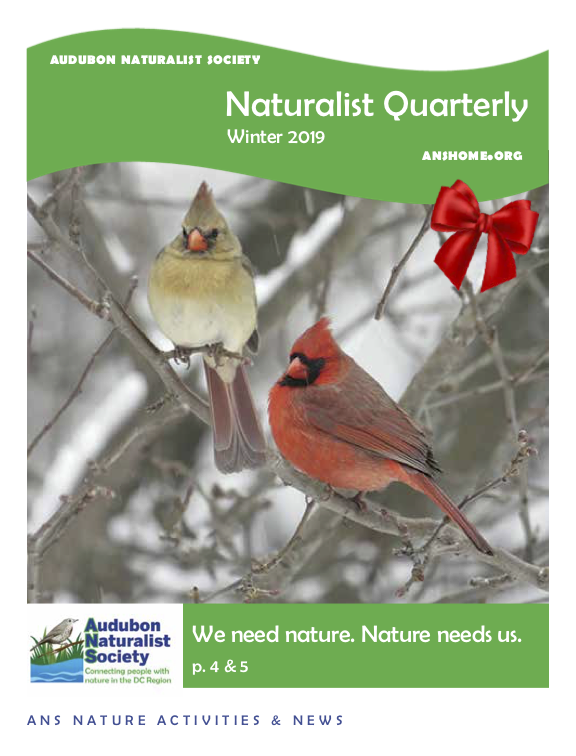 Naturalist Quarterly is the signature publication of the Audubon Naturalist Society, the longest-serving independent environmental organization in the Washington, D.C. region and a pioneer in linking conservation activities with environmental education. 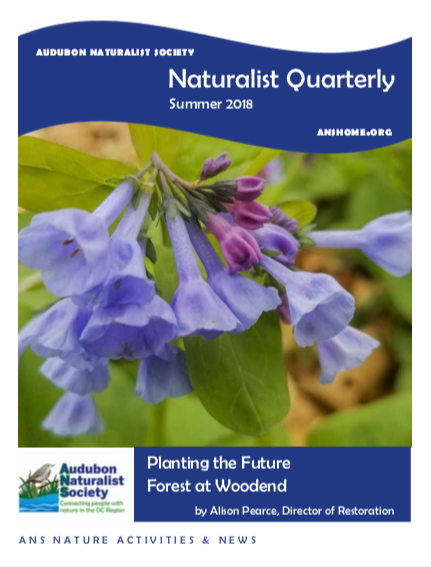 Published four times a year, Naturalist Quarterly features news about ANS people and events, updates on our local conservation efforts, and a complete list of all our environmental education programs and activities for people of all ages. 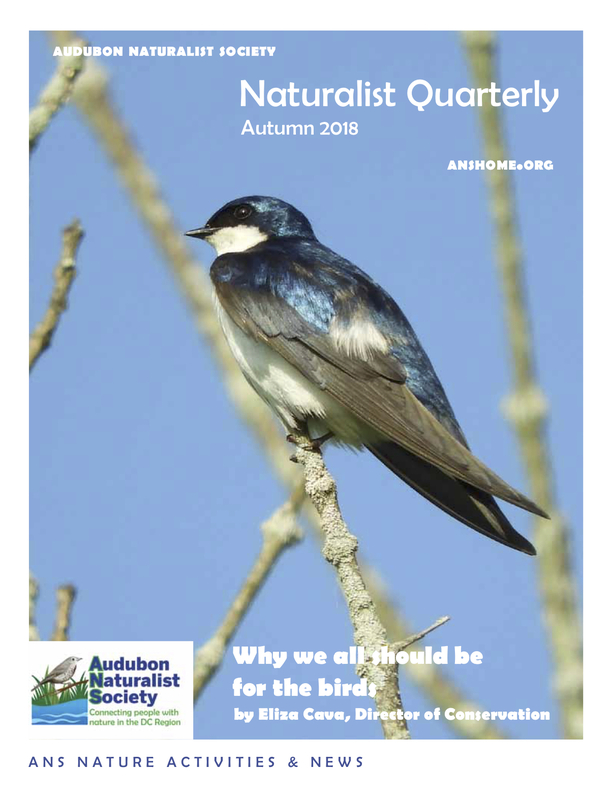 Printed in full-color, Naturalist Quarterly is distributed directly to more than 4,500 ANS members and supporters. Another 3,500 are delivered to libraries and area stores in D.C., Maryland, and Virginia. 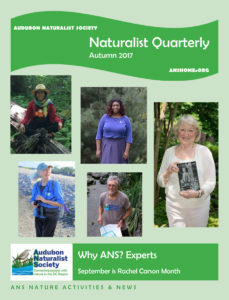 It is also available to visitors at ANS's Woodend and Rust nature sanctuaries. 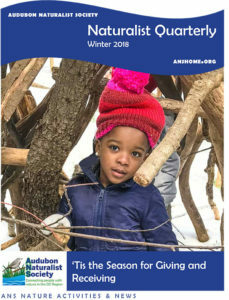 Your message will not only reach an audience that is passionately interested in nature and the environment but you will be helping to support our conservation and environmental education programs. or call (301) 652-9188 ext. 23.